West Bengal Chief Minister Mamata Banerjee on Friday wished former Prime Minister and Janata Dal (Secular) (JD-S) supremo HD Deve Gowda on his 85th birthday. Gowda, a son of paddy farmer, was born in Haradanahalli, a village in Holenarasipura taluk. 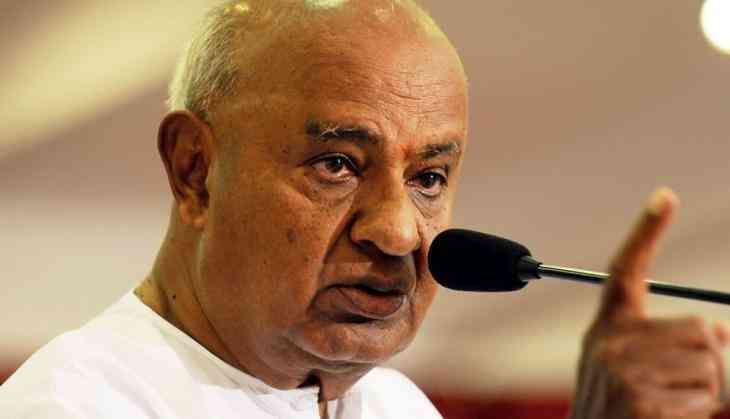 Recently, he played a huge role in the Karnataka Elections, as his party, JD-S was a key player in the state assembly elections held on May 15.